From entrance way floors to staircases and kitchen countertops, natural stones can be incorporated in every home. But, what are the benefits? A careful analysis would bring you to the conclusion that using natural stones in houses have numerous benefits, which outweighs the cost involved. Even though, pricing of the natural resource varies substantially. One notable advantage of natural stones is builders and homeowners can evade conventional building demands involving large quantities of water and energy, which creates heavy amount of waste and pollution. Implementing green techniques and using stone for building is good for the environment as well as humans both in the construction phase and for the lifespan of the house. While the applications and advantages of using natural stones may seem infinite, here are the pros and cons of 5 popular stone choices used in home design. Termed as a classic stone for its elegance and wide array of colors. 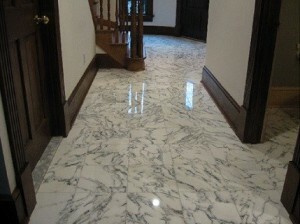 Marble can be used in many places. It‘s strong and retains the look for years with little wear and tear. It is this attribute that makes marble a favorite of many builders. Besides columns and flooring, marble can also be used on a fireplace surround. Marble is extremely sensitive to bleach chemicals and acidic products. Homeowners should bear this in mind when thinking of using marble in an area like kitchen where spills take place all the time. 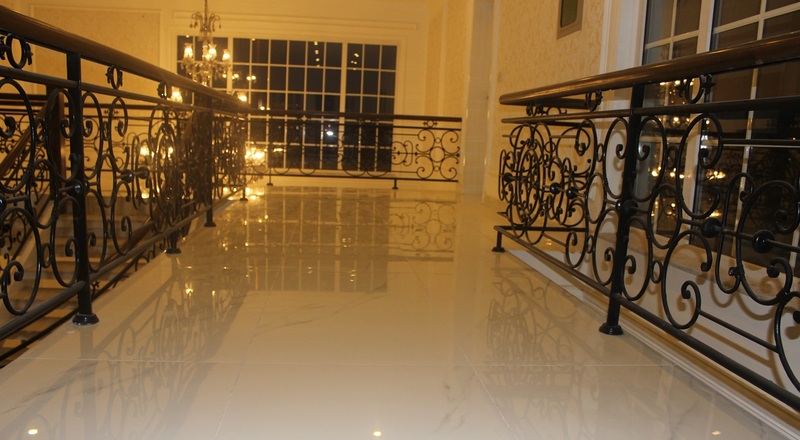 Another popular stone that is known for its hardness, and resistance to scratches and staining. Granite is also resistant to heat and bacteria. 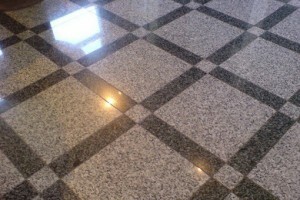 Builders use granite to create flooring, countertops and curbing. Granite works well with almost all kinds of home décors thanks to variety of patterns, which makes it an excellent choice for home interiors. The adaptability of the sedimentary rock has made it a favorite of many builders because it’s easy to cut, sculpt and tailor into various architectural styles. While other type of stones deteriorate with the time, limestone weathers well and maintains its color as it ages. Limestone can be used in fireplaces, flooring and decorative stonework. Caution is advised if using limestone in your kitchen as the stone is porous. This means limestone can easily get scratched and stained. This makes it a poor choice for kitchen countertops and high-traffic areas. The unwavering stone can handle various season cycles such as thawing and freezing. Above all, slate comes in numerous colors, but it depends on where the stone is formed. For instance, the slate produced in Asia, South America and Africa displays orange, gold and copper shades. Whereas, the ones imported from the United States boasts multiple mottled colors. 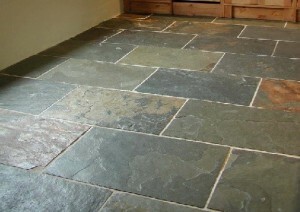 Slate can be easily cut and shaped to a builder’s liking, which makes it an ideal stone for many things. The stain-resistance and durability makes slate a perfect selection for kitchen countertops, home flooring and fireplaces. Slate made in US is black, purple or grey. Whilst Asian and African slate are likely to be on the copper and orange side. The sedimentary stone is also known as crystallized limestone. Travertine comes with flowery patterns and little holes. Builders often fill it with grout to increase durability. 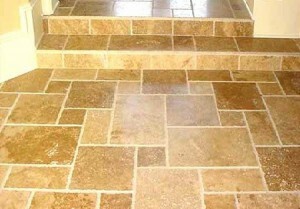 Empty or unfilled travertine is also used in structures. It is used in fireplace surrounds, garden walkways, wall cladding, vanities, outdoor and indoor flooring. 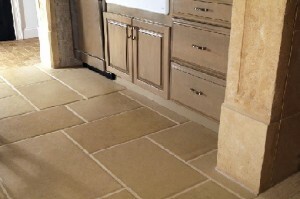 People looking to create rustic appearance usually opt for pitted travertine. Those who like to have a smooth surface can still use travertine, but it takes little more prep work to fill the holes and make it flat. Use a professional interior designer’s help to learn more about the natural stones or call AmerAdnan Associates @ +92-(0)42-36655262,+92-(0)302-4666366.